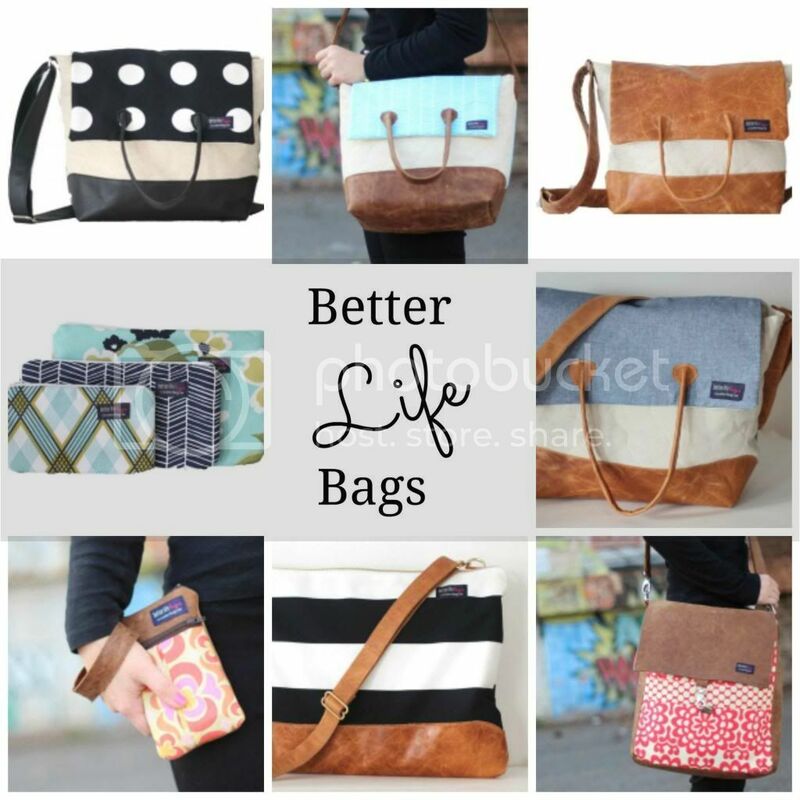 Jordy Liz Blogs: Better Life Bags giveaway! I am helping sponsor Songbirds and Buttons this month and we've all pitched in to give away $50 to Better Life Bags. Make sure to check out the shop and see the variety of bags and fabrics from which to choose. One can never have too many bags!